Duncan Sinfield has posted a new drone video giving us a closer look at the new Apple campus. Like always, the short clip is available either below, or on YouTube. This time Sinfield revealed that there are some trees inside of the cafeteria in the main building. This is not strange if we keep in mind the size of the cafeteria and Apple Park in general. We can also see that over the last couple of weeks the number of trees at the territory has grown noticeably. The construction workers are making new pathways around the campus and giving the new headquarters some final touches. Apple is set to open Apple Park in a couple of weeks. Initially, the company planned to do this by the end of 2016, but failed to meet the deadline. 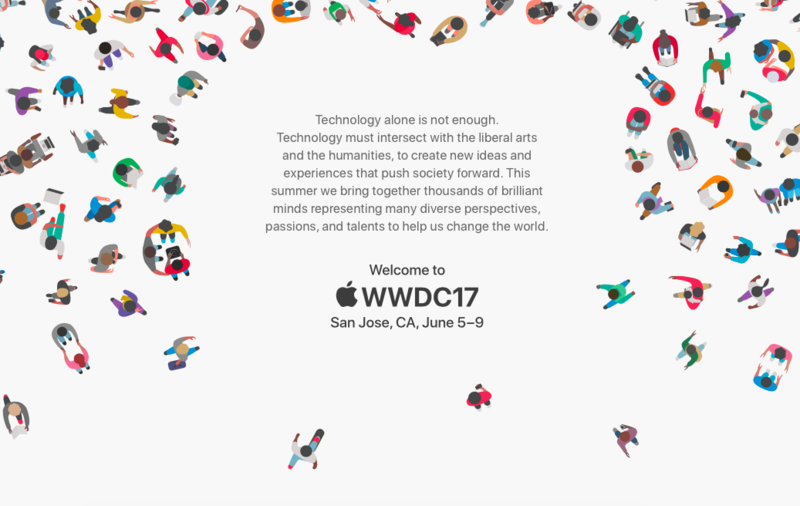 Apple’s WWDC conference kicks off this Monday. During the opening keynote, Apple CEO Tim Cook and other executives should make a number of important announcements and hopefully unveil several new products. Let’s find out what to expect from the upcoming developers conference. 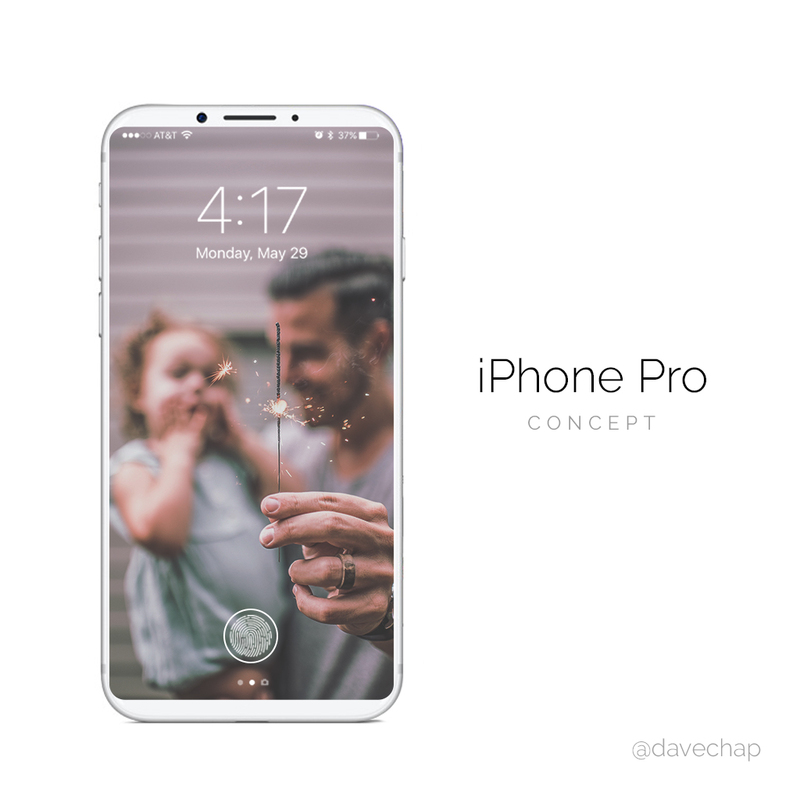 David Chapman has created a new iPhone 8 concept based on recent leaks and mockups. The device is called the iPhone Pro, it is a bit different from all the other concepts and mockups we have seen so far. Check out the images below. 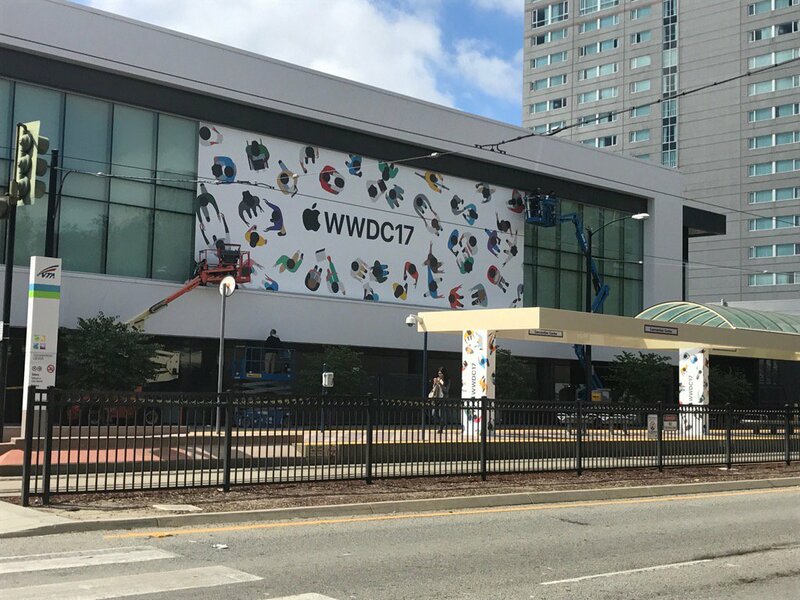 Apple has started decorating the McEnery Convention Center in San Jose for the WWDC conference. The event kicks off Monday, June 5. 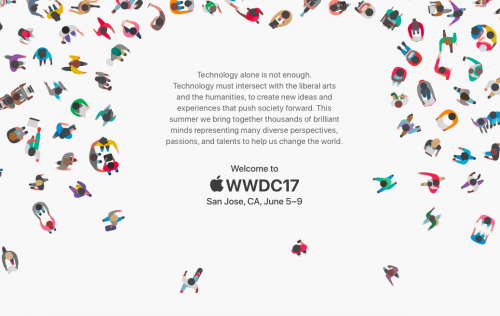 During the WWDC keynote, Apple is expected to unveil iOS 11, macOS 10.13, watchOS 4, and tvOS 11. 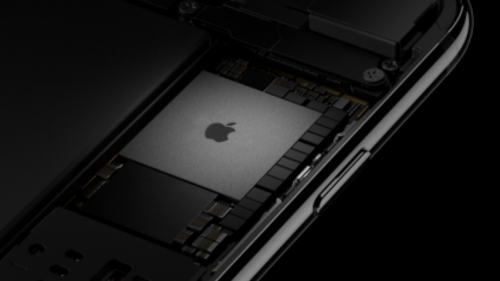 Moreover, rumors suggest that the company will announce new 13-inch and 15-inch MacBook Pro units, the 12-inch MacBook, and possibly the 13-inch MacBook Air. 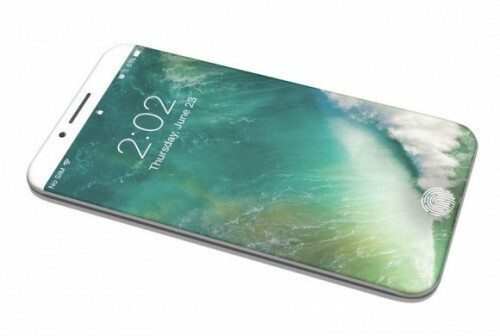 Also, we expect to see the 10.5-inch iPad Pro with thinner display bezels and the Siri Speaker. Chances are, the company will also tease the upcoming Mac Pro and iMac. You can check out the images showing the decoration process below. Apple has already started the production of the Siri-based smart speaker and plans to unveil the device at the upcoming WWDC conference, reports Bloomberg. Still, people familiar with the matter say that the device will hit the stores only later in the year. 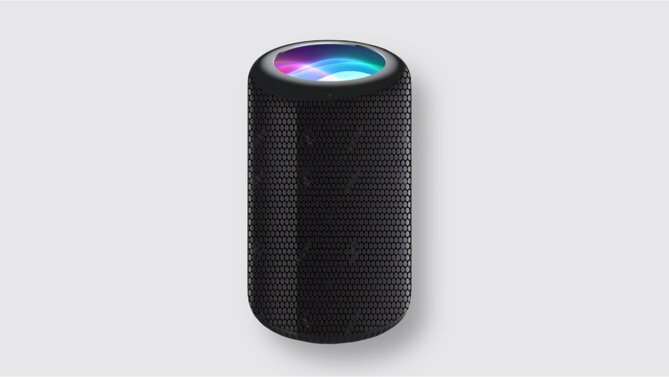 Apple suppliers aren’t ready to produce enough Siri Speakers to catch up with the demand before in June. 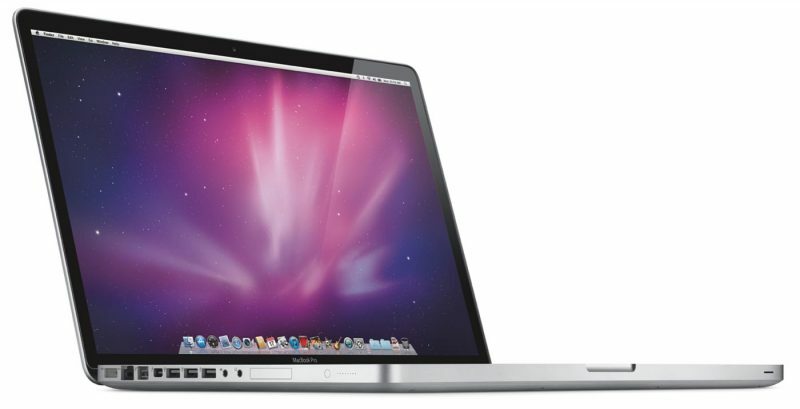 Apple has registered five new Mac models in the Eurasian Economic Commission database, hinting at the announcement of these computers at the upcoming WWDC conference. 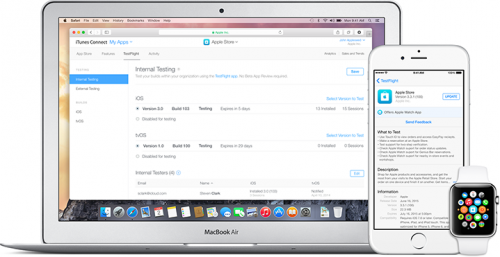 Along with these devices, the company has also registered several gadgets running iOS 10, most likely, new 10.5-inch iPad Pro versions, as well as a new wireless keyboard. 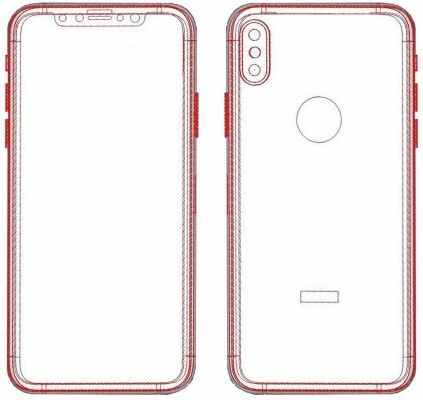 Benjamin Geskin has shared several new images showing what appears to be the iPhone 8 schematics and a CAD rendering of the device. The images are available below and go in line with previous rumors and leaks. 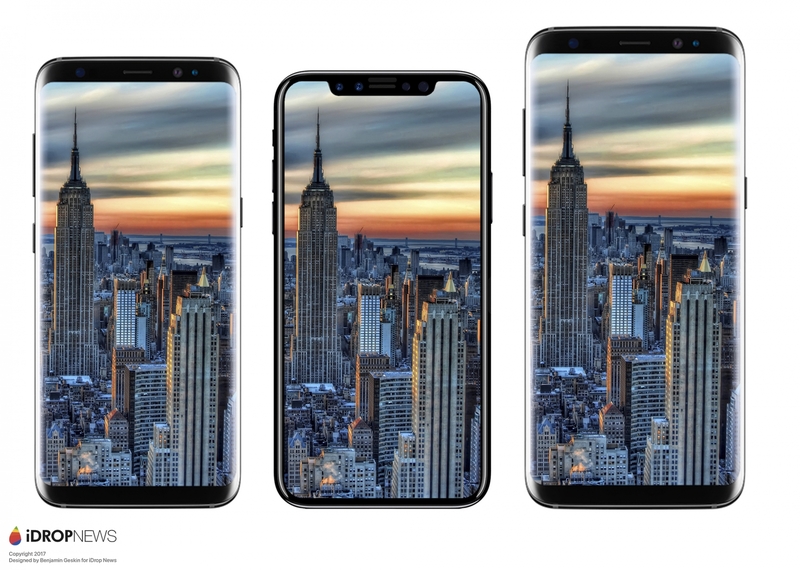 Apple has released three new commercials urging Android users to switch to the iPhone. Today's’ short ads highlight the security, better performance of Apple’s hardware and software, and the ease of moving contacts to an iPhone. The videos are available either below, or on Apple’s YouTube channel. 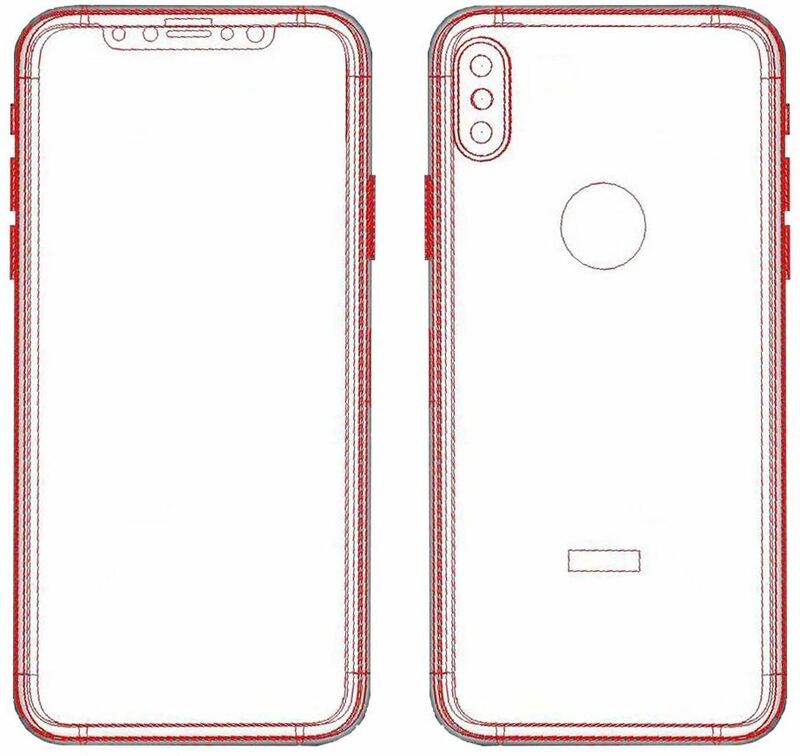 Japanese website Macotakara has shared a new video showing the alleged iPhone 8 case compared to the 4.7-inch iPhone 7 and 5.5-inch iPhone 7 Plus. The case is larger than the iPhone 7, but smaller than the iPhone 7 Plus. There are some other notable differences as well.